'Evil stirs beneath the Spine of the World. In the northernmost reaches of the Forgotten Realms lies the awe-inspiring Icewind Dale. Journey to the Spine of the World, a harsh and unforgiving territory settled by only the hardiest folk. Encounter the cunning and fearsome beasts that make their home among the snow-shrouded peaks. Beneath the wind-carved glaciers and mountainsides, confront the evil that schemes to wreak destruction upon the face of Faerûn. 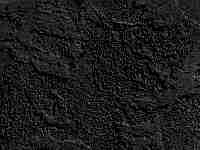 This is the world of Icewind Dale: Enhanced Edition. Six expanded quests, featuring content cut from the original game. 31 new class and kit combinations from Baldur's Gate II: Enhanced Edition, as well as the half-orc playable race. Bug fixes too numerous to mention. 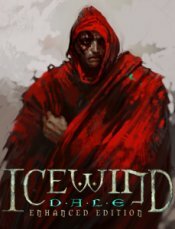 Icewind Dale - Advanced Edition can be downloaded from iTunes, Google Play, Steam and Beamdog.